Home » Comic Books » Tuesday Night Comics Podcast Episode 41 – NYCC 2014! Tuesday Night Comics Podcast Episode 41 – NYCC 2014! Billy and Dave are joined by Tuesday Night Movies’s Gotham recapper, Nick, as the guys discuss New York Comic Con 2014. 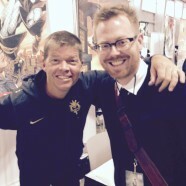 NYCC was a great time, and the boys discuss their encounters with Rob Liefeld, Todd McFarlane, Adam West and others. 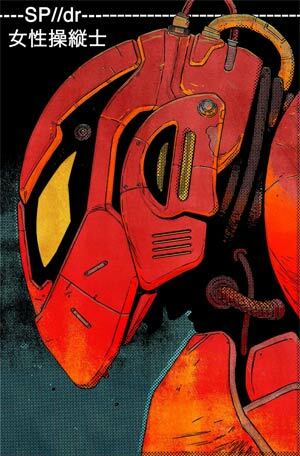 They also preview new comics coming out Wednesday, 10/15/14, including the Gerard Way (of My Chemical Romance) written Edge of Spider-Verse!